If you love cigars, you’ve come to the right place as the Link debuts a new column this week, “The Science of Cigars.” We hope you will enjoy learning about these new-fangled stogies as seen through the eyes of Sun City resident and cigar aficionado Dr. Mitch Fadem. 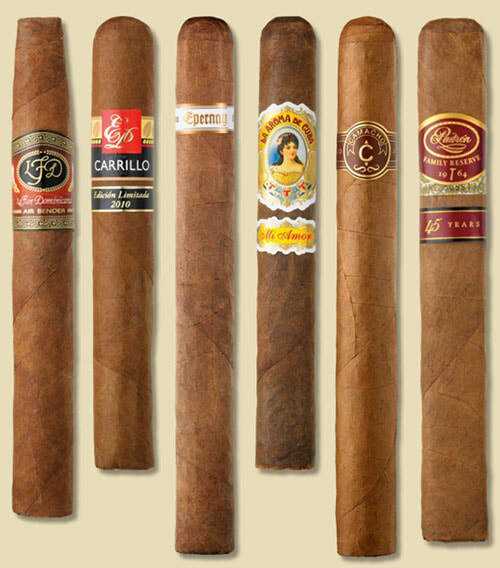 Mitch has written cigar reviews for The New York Times, and he currently consults with companies on several aspects of the smoke sticks. To read his column, click on his head shot at the bottom of the page, and be sure to let us know what you think. The Board of Directors agreed to table the purchase of 140 new chairs for the Highland Falls patio enclosure. The decision was reached after a discrepancy was noted in the amount of chairs recommended for the project did not match the pieces available for sale, with the overall order falling short of several pieces. The cost of the project is set not to exceed $20,300. At its June 27 meeting, SCSCAI’s Board of Directors unanimously approved a motion to award the construction agreement of a new synthetic infield at the Pinnacle softball field to CG&B Enterprises. The project was approved for an amount of $152,998. Work on the softball field is expected to begin in August, with completion scheduled for September. The transition from natural grass to synthetic turf has been in the works for more than a year, said SCS Men’s Softball Club member and project coordinator Fred Baniecki, who has kept close tabs on the situation with his fellow club member Jim Weniger. According to Fred, the artificial surface will not only save SCSCAI nearly $10,000 in a one-time water rebate, but also will reduce the amount of time it takes club members to line and prep the infield before games. In addition, Fred said that the new turf will be cleaner as it will reduce the amount of dust normally kicked up during routine maintenance of the former field. When it’s all said and done, Fred added that the new field will be safer and produce a much better bounce for balls in play. All in all, an overall win-win for the Softball Club and the Association, he said. 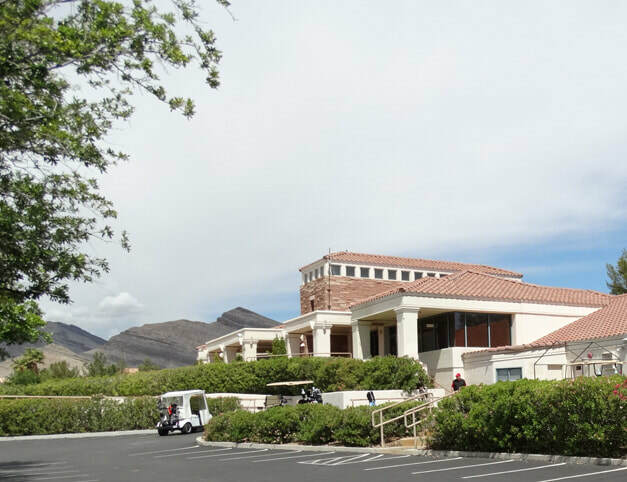 A unanimous vote by the Board of Directors cleared the way for SCSCAI staff to prepare for the sale of the chairs used for events at the Desert Vista Community Center. Stay tuned for information on the date of the upcoming sale and the price of the chairs.